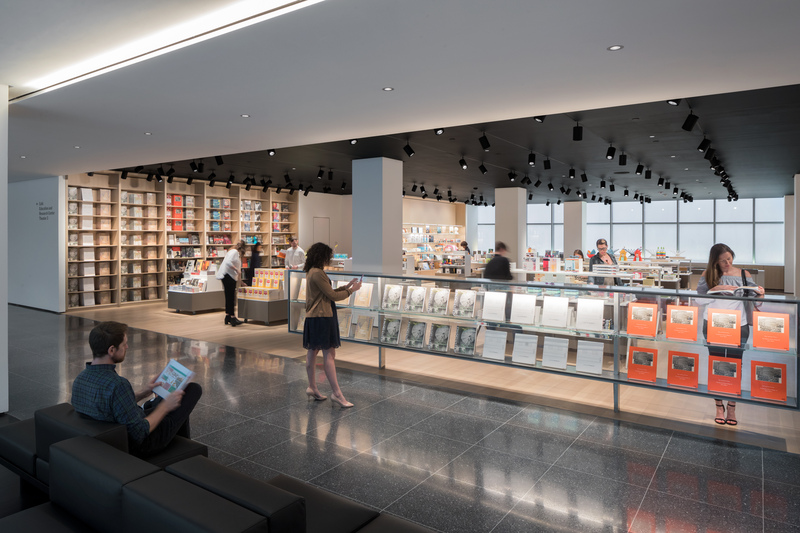 MoMA’s newly opened Museum Store is located on the second floor of the Museum, adjacent to an espresso bar and lounge overlooking The Abby Aldrich Rockefeller Sculpture Garden. Shop a full selection of MoMA Publications, exhibition- and collection-related pieces and modern and contemporary design objects. Museum admission is necessary for this location. 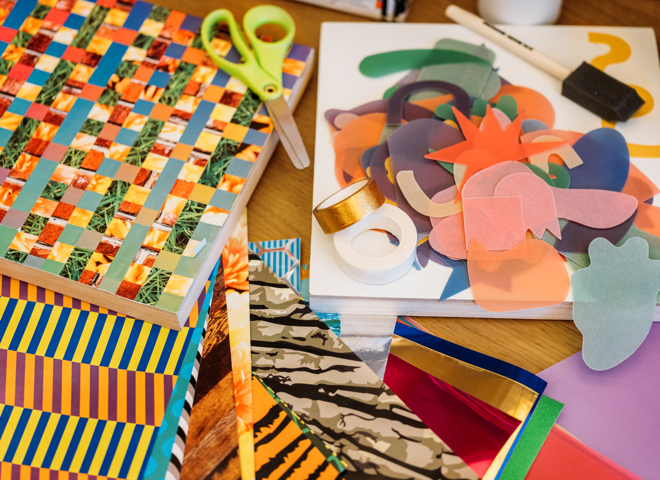 Located on the Museum's second floor and overlooking the Lobby, the Book Store provides a tranquil environment for perusing a curated selection of new and notable art and design titles as well as an assortment of stationery, desk and personal accessories. Museum admission is necessary for this location.